Tin Can API is the new learning standard adopted by a growing number of learning professionals and organizations to make sure they get the most out of their training endeavors. There are many benefits of this new standard in entirety, the main being that it is a powerful platform for assessing the true impact of training. With technology aided learning gaining a steady popularity in the corporate circles, more and more learning leaders are pondering on the ways and means of measuring training effectiveness as well. Training is a corporate necessity, but since considerable money and time are invested in creating as well as disseminating, most organizations aspire for a positive ROI on all training endeavors. But are all learning experiences and instances gathered through formal training delivery, especially in the corporate context? We learn through many ways; on our mobiles and tablets, through social networks or forums, and even via good old dependable Google search! 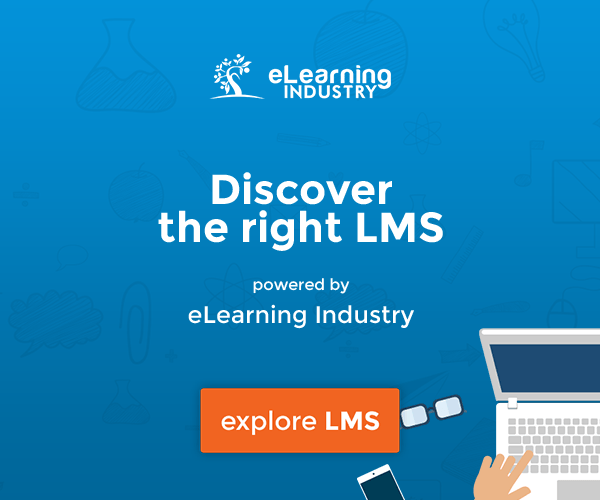 Legacy Learning Management Systems (LMSs) have built-in capability to record the number of courses taken by a learner or classroom sessions attended by him or her. But it is important to understand that the modern corporate learner now has many more learning instances that remain untracked by a traditional Learning Management System. With the evolution of learning technology and the advent of more powerful and comprehensive tracking solutions, it is now possible to capture a fuller picture of a learner’s learning journey – including learning activities outside of the Learning Management System. This provides a better picture of training effectiveness that empowers managers as well as learners themselves plan better for impactful learning. Most of the eLearning in the last decade has been compliant to SCORM standard. But with more than 10 years, the standard needs a makeover. Tin Can API is a huge development from SCORM, as it allows the platform to track multiple learning types – mobile learning, blended learning, serious games, simulations, and so on. 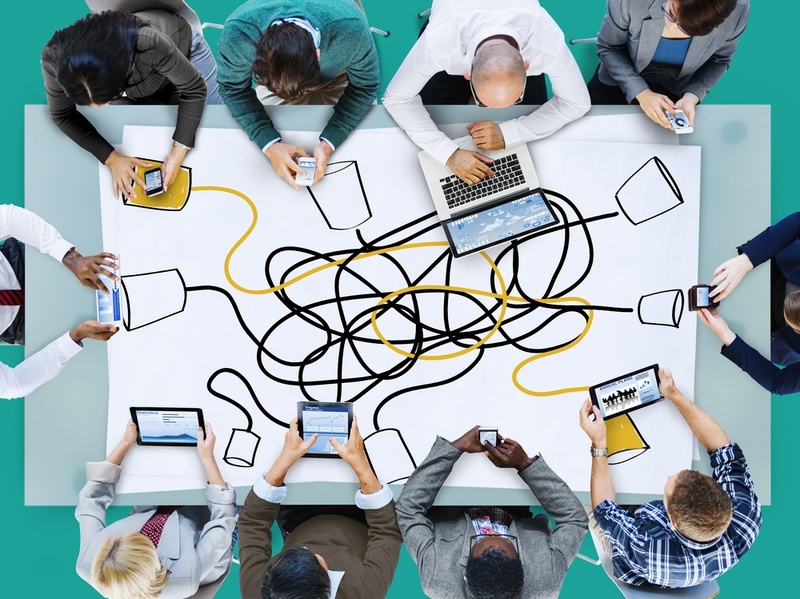 It allows training managers to launch content not only within the Learning Management System, but also outside of it, and to keep track of it as well. This makes it easier to create and make learning content accessible to a larger number of audiences. Reporting of data is richer as it can include assessments based on team scores, multiple attempts and multiple scores from the same course. Learning experiences beyond the confines of the Learning Management System can also be recorded, including reading a book, watching a learning video on YouTube, or posting a relevant comment on an online discussion forum. This makes sure that training assessment is more about learning assessment. The trackable content does not have to reside within the Tin Can compliant Learning Management System. Reports, eBooks, or videos can be made trackable as soon they are made available to the general public. Any learner who takes the initiative of learning from the content outside the Learning Management System will be assessed accordingly. Not only does this give a fuller picture of learning effectiveness, it also makes sure that the learner is suitably encouraged in accordance to their learning enthusiasm. Learning managers as well as eLearning developers are always eager to know how learners interact with the content, so as to keep on improving the quality of the learning material. But this is seldom found with the help of traditional Learning Management System, as it is capable of just informing when a learner starts a course or completes it. Some evolved ones may also give the option of starting a course from where the learner left the last time, but that is the extent of it. What are the portions of the course that the learner took more time reading or interacting with? What were the interactivities that were taken multiple times and in a non-forced learning approach, which portions where skipped altogether? These are the kind of detailed inputs that Tin Can API provides to make the process of knowledge creation more directed towards the needs of the learners. Tin Can API captures the learners’ activities on various social networking sites as well that can be tied into their learning experiences. Sharing an informative online article or asking relevant questions on a particular topic gives an accurate idea about the likes as well as area of interest for learners. This is then utilized to create a personalized and adaptive learning for the individual learner. This is a positive step towards ensured effective learning. Learning and Development professionals can certainly benefit from considering the many possibilities of Tin Can API. It can enable you to measure the effectiveness of organizational learning and further sell the case for technology aided learning.